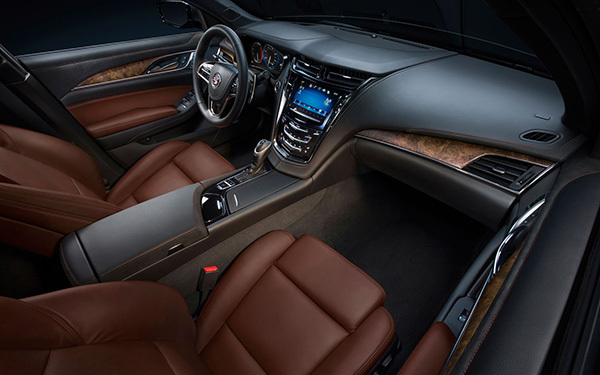 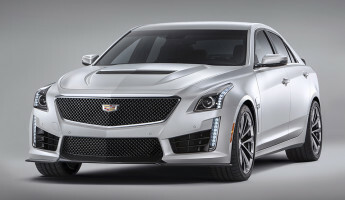 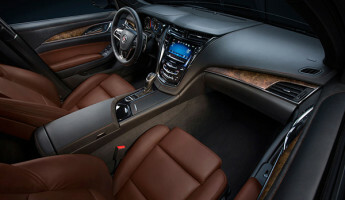 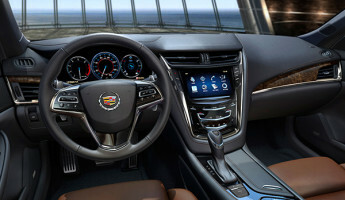 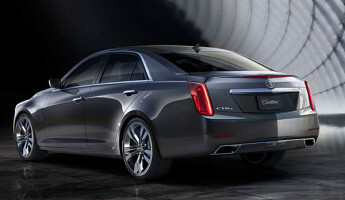 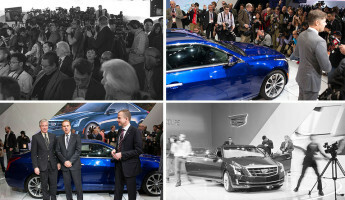 A new Cadillac has appeared at the New York Auto Show, the all-new leader of the pack, the 2014 Cadillac CTS. 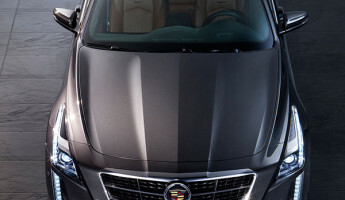 Cadillac has updated their CTS line with a new, conservative visual design and an emphasis on smart, turbocharged power under the hood. 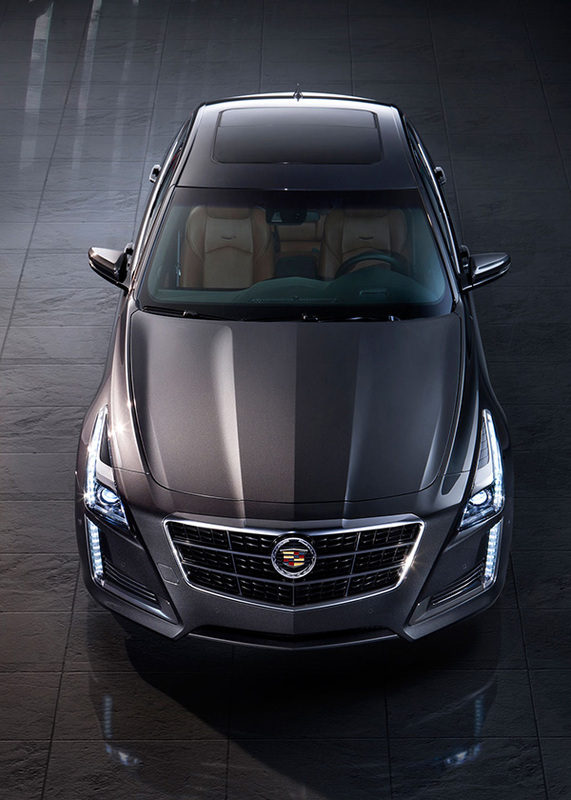 Gone are the sharp angles and overly bold design characteristics of the CTS models of the past, as the 2014 Cadillac CTS now opts for a more relaxed, refined approach to visual appeal. 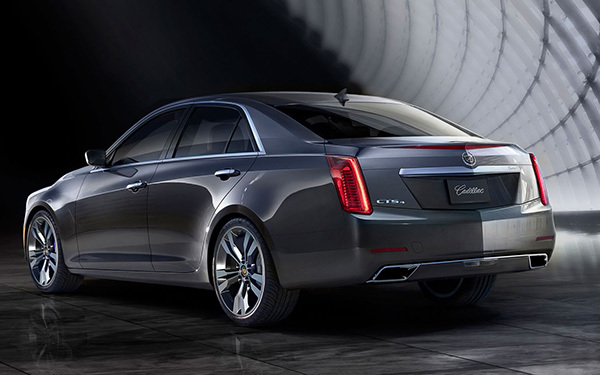 Subtle curves and soft angles give the new CTS a feel similar to a late model Bentley or Mercedes, where class is emphasized over visual volume. 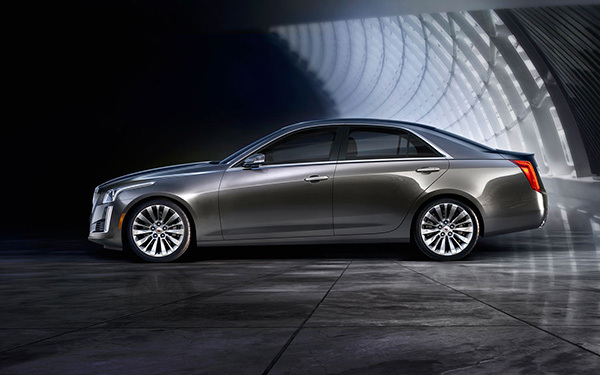 The new 2014 Cadillac CTS is powered by three engine options, the best of which can beat 60mph from a standing start in under five seconds. 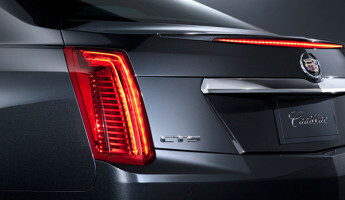 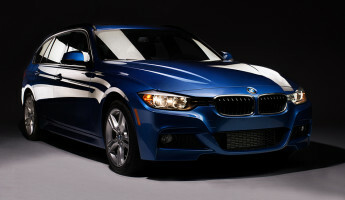 That optional engine is a 3.6L twin-turbo V-6 which pushes 415 horses without adding much to the curb weight. 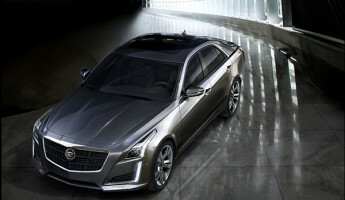 The base model of the 2014 CTS is powered by a 2.0L turbo I-4 which boasts 272 horsepower, a stat closely matching what the old V6 could do on the last model. 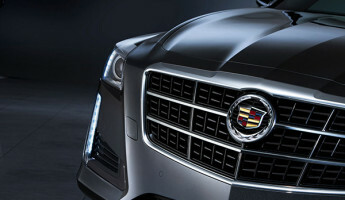 It’s a part of Cadillac’s aim for smaller, smarter engines that drive a lot of power without wasting fuel. 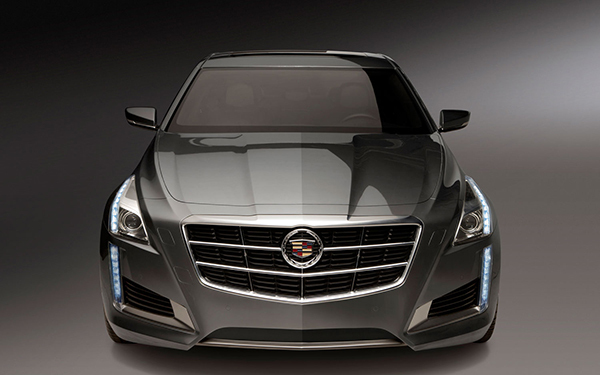 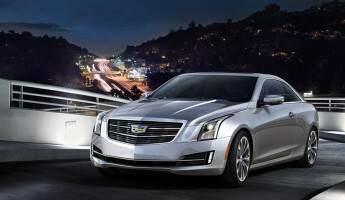 The goal of the new 2014 Cadillac CTS is to compete with the mid-class Euro cars like the BMW 5-series. 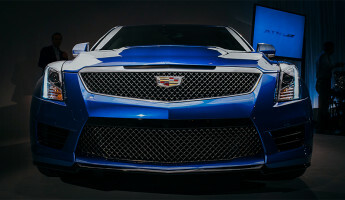 Its design, performance and brand history will make it a solid competitor amongst those who would consider an American alternative. 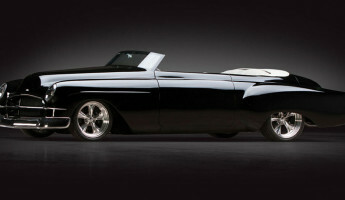 It’ll be available late this year starting at around $48,000.